We Could All Use A Little Less "Screen Time" And A Little More "Green Time"
My Daphne odora is oh so close to being in bloom that it is all I can do to wait it out for another week or two. I can still remember the intoxicating fragrance of the flowers from last winter. The Snow Drops are also showing color, their nodding white blooms are a reminder that the rest of the bulbs are not far behind. My first Winter Aconite, as diminutive as it is, is a cheery surprise in the shade bed on the north side of the house. 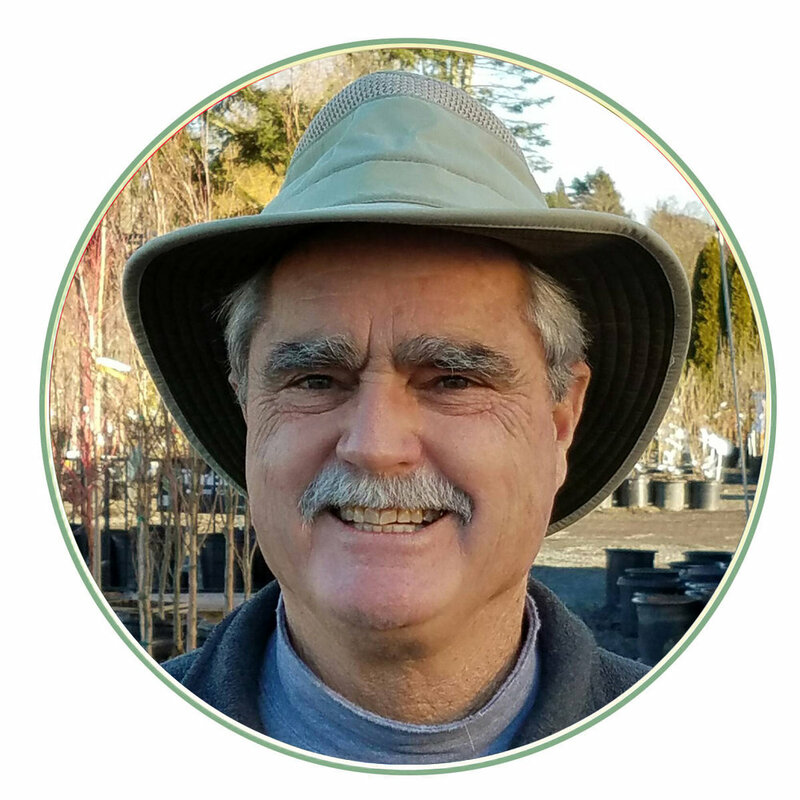 Newer PostLearn How To Talk "Garden Center Speak"